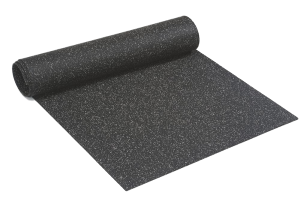 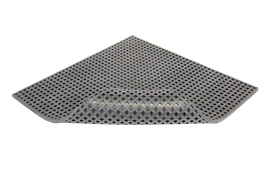 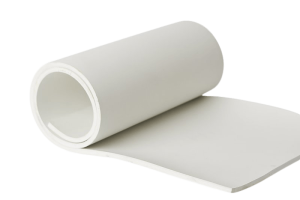 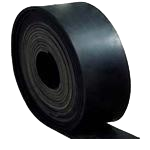 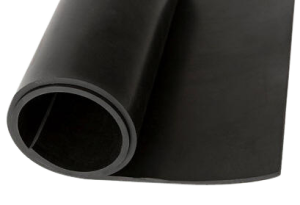 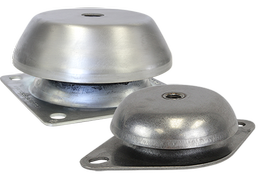 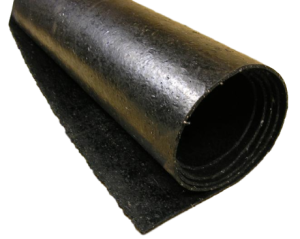 Vibrasystems Inc SRMP is a pad made of special rubber with a middle layer of mild steel plate. 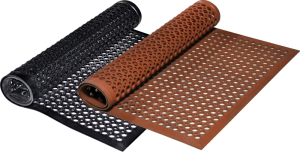 The design incorporates the main feature of a ribbed top and bottom surface for better non-slip grip. 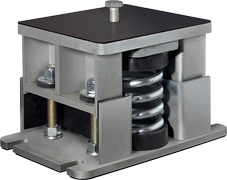 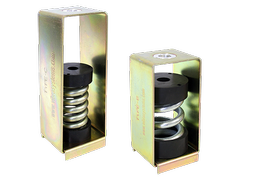 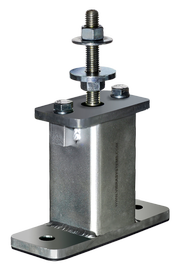 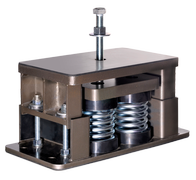 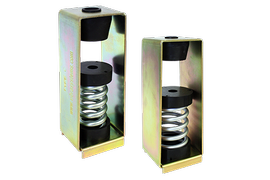 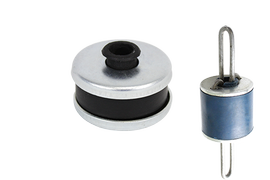 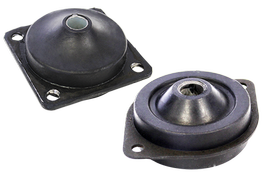 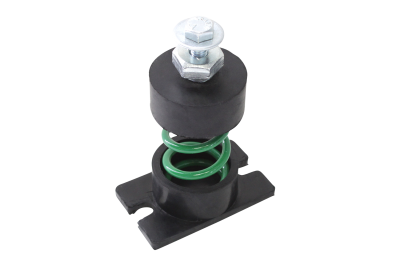 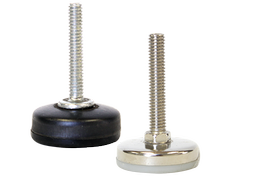 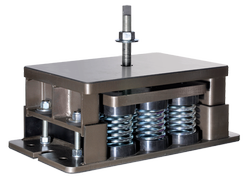 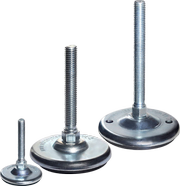 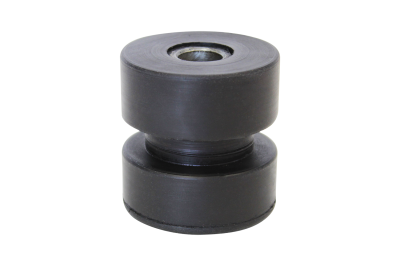 The SRMP Pad is suitable for applications where bolting is to be avoided and minor non-critical vibration conditions exist. 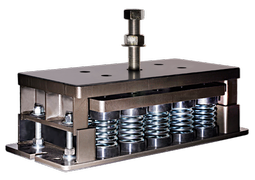 It is also recommended for pumps, chillers, boilers, etc. 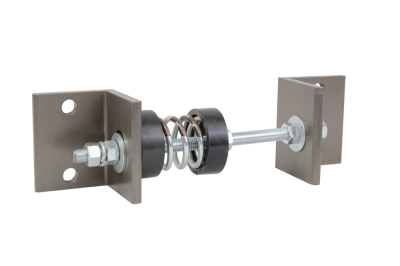 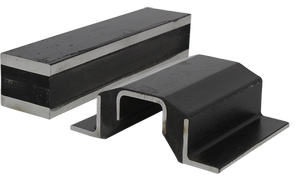 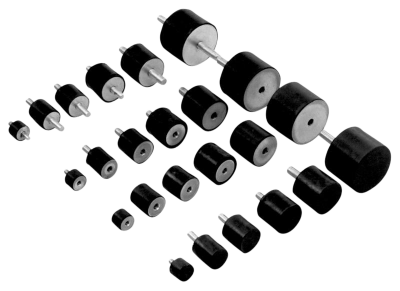 Molded metal rib construction for reliability, longevity, and even weight distribution. 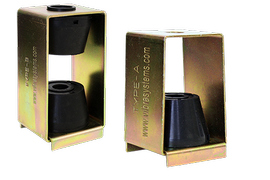 Simple field installation / No bolting required. 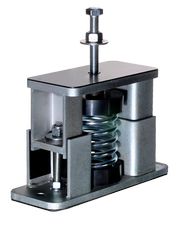 Working Range: 50 to 250 psi. 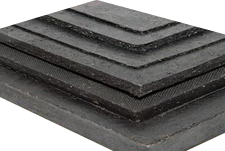 SRMP 0606 6" x 6" x .81"
SRMP 0404 4" x 4" x .81"
SRMP 0303 3" x 3'" x .81"